« Super Bowl Sunday 2019 at Le Chene! 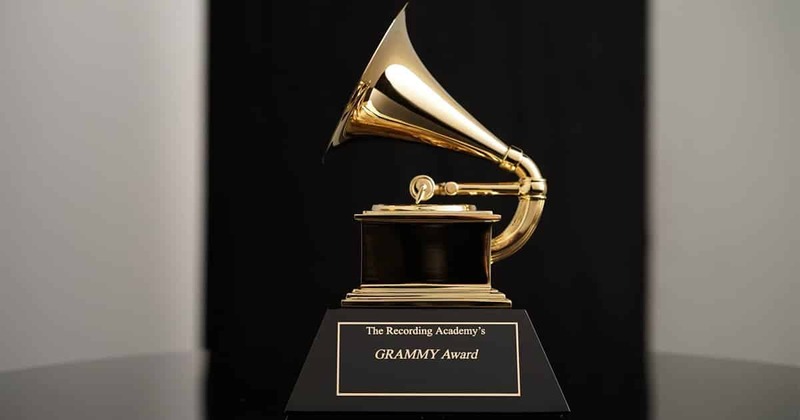 Enjoy the 2019 Grammy Awards at Le Chene! Come by during the best Happy Hour in town from on Sunday, February 10th, 2019 and watch the Grammy Awards at Le Chene! Enjoy friends, good food, and all the performances and you’re sure to have a great time! As a bonus, during Happy Hour (from 2 PM – 7 PM) we’ll be offering 25% off our Bar Menu! We look forward to seeing you and singing along with all the great performers! 151 Rum, Dark Rum, Light Rum, J.J.
Myers Rum, Light Rum, Grapefruit, J.J.
151 Rum, Myers Rum, Gin, J.J.
Vodka, Sprite, Splash of J.J.
Elvis Coconut Water, Rumchata, J.J.
Vodka, Blueberry Schnapps, Sweet & Sour, J.J.
Malibu Spice Rum, Pina Colada Mix, J.J.